New York, Oct. 24 – Paris Jackson, Frances Bean Cobain and Miles Richie attended the energetic show and the after-party for MOSCHINO [tv] H&M. 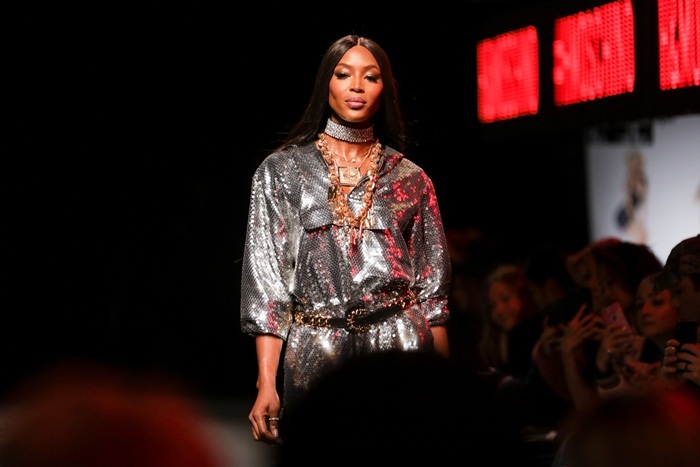 H&M and MOSCHINO’s Artistic Director Jeremy Scott invited celebrities, international editors and influencers to an exciting fashion show, with big screens lit up like in Times Square, New York! 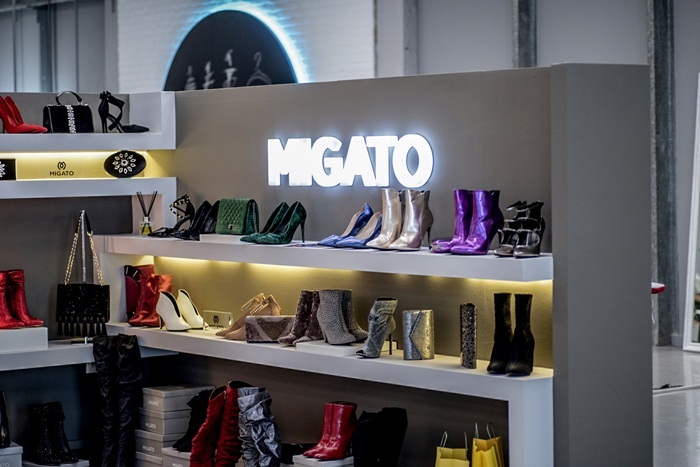 MIGATO is the official shoes and accessories sponsor of Project Runway Greece, the top fashion show for talented designers worldwide, which is broadcast through OPEN TV channel. 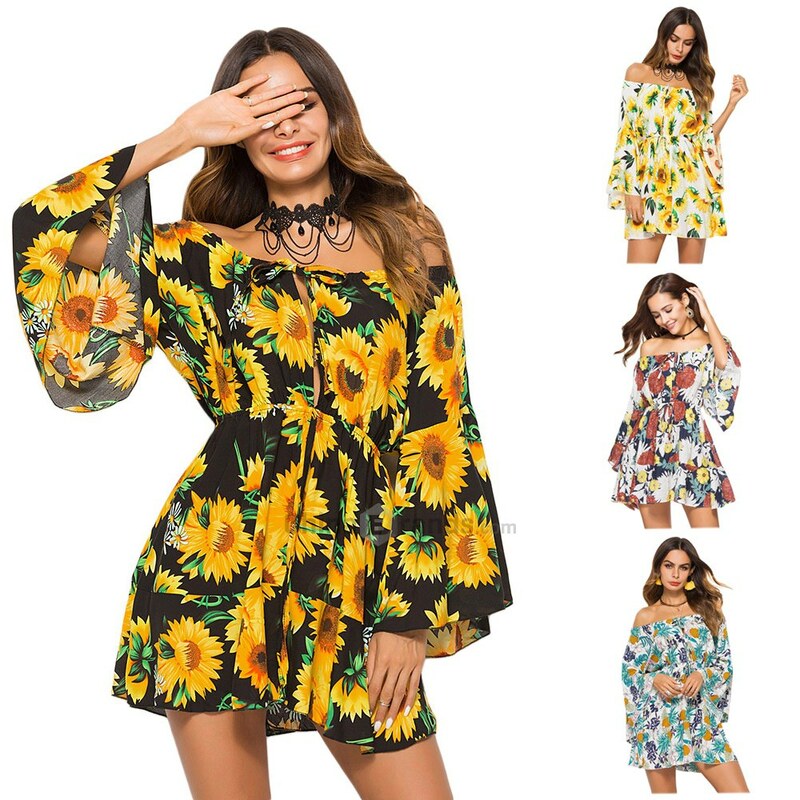 The new winter 2018-2019 collection by Migato, called “The Sparkling Collection” is full of glow, comfort, and affordable luxury. 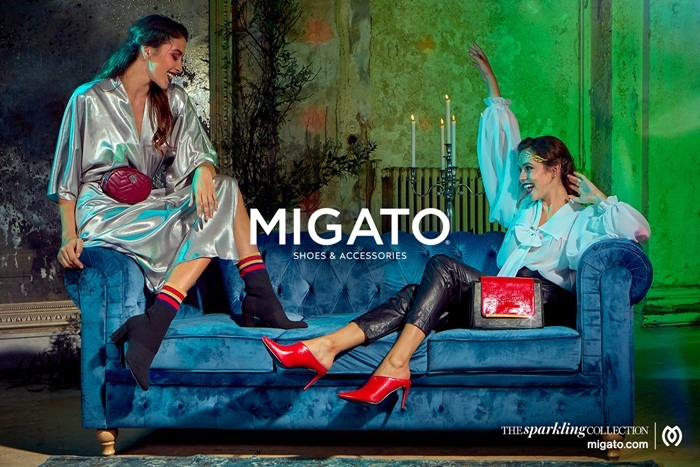 Boots with metallic surfaces and embellishments, pumps with rhinestones, glitter over-the-knee boots, comfortable heels influenced by the ’70s, and matching statement bags & accessories are the main characteristics of the Sparkling Collection by Migato. The famous lingerie brand, Victoria’s Secret, has recently announced their collaboration, with famous Greek designer, Mary Katrantzou. 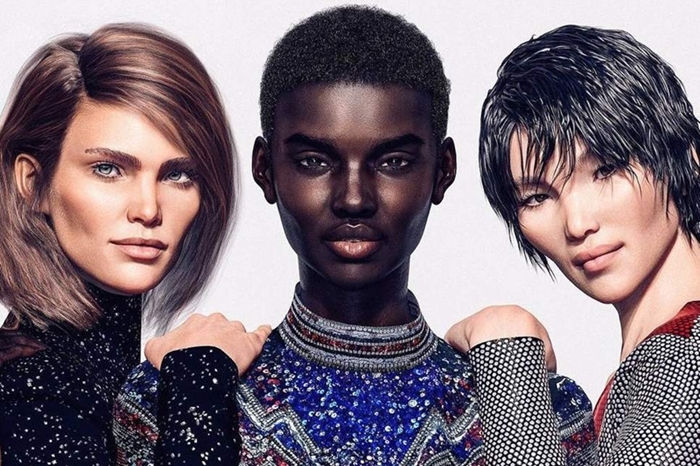 It’s the second time the brand will be collaborating with a luxury fashion brand, after last year’s capsule collection with Olivier Rousteing of Balmain. May Katrantzou is known for her colorful and unique prints, and she’s been a favorite designer of London Fashion Week. The Victoria’s Secret x Mary Katrantzou capsule collection will be presented on the runway next month, at Victoria’s Secret annual Fashion Show in New York City. After their debut during the show, the items of the collection will be available to shop, online and in stores for the holiday season. Mary Katrantzou stated about this collaboration: “Everything that Victoria’s Secret creates is about a woman feeling confident and empowered—and also having fun with what she is wearing, This collaboration is going to be bold, fun and playful”. We can’t wait to see more! This September, H&M Studio releases its A/W18 womenswear collection, entitled “Neo Noir Chic”, and inspired by the original cult 90’s series Twin Peaks. The dream logic aesthetic is writ large over a collection of ladylike statement pieces and borrowed-from-the-boys wardrobe classics. Fifties movie icons, with their era-defining looks, provide further nostalgic stimulus, yielding precise, sculpting wool dresses and nipped-in coated cotton trench coats as well as indigo precision denim jackets, sturdy turn-up jeans and a grunge-infused viscose-silk suit. Cosy, hairy cropped knits and elegant neck-tie blouses are equally key pieces. 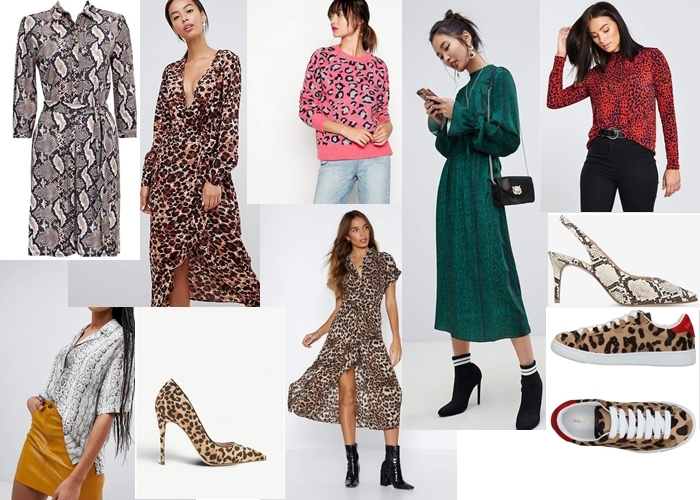 “With H&M Studio, we love the play between the feminine and masculine and this year we added a 50’s twist – there are ultra-feminine options combined with mannish details and super-classic pieces that invite you to create your own distinctive look,” said Pernilla Wohlfahrt, H&M’s Design Director. The collection, which comprises clothing, shoes and accessories, will be available to buy online and in selected stores from 6 September. 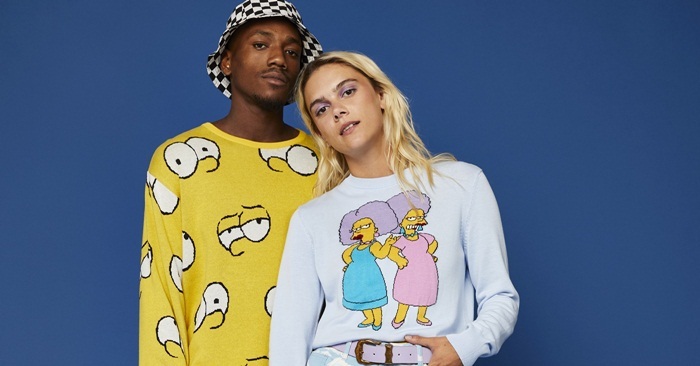 The Asos design team, is teaming up with The Simpsons to launch a new streetwear collection, filled with sweaters, denim pieces, swimwear, bucket hats, overalls, and a lot more. The whole collection will consist of 30 pieces in total, and it’s going to drop on August 23rd on Asos. 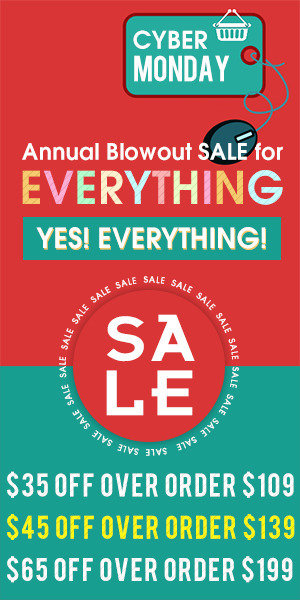 It will include both women’s and men’s pieces, and also some unisex ones, including Asos Plus and Asos Curves lines. Take a look at some of the pieces of the Asos x Simpsons collection below, and get ready to shop on August 23rd. 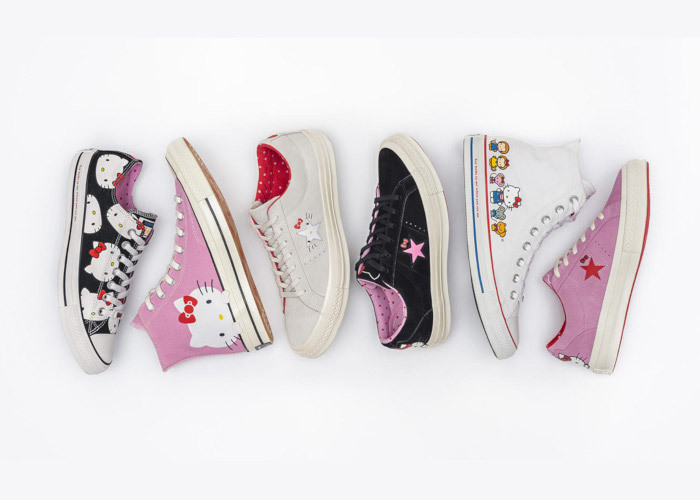 Hello Kitty has collaborated with Converse to turn all our childhood dreams into reality. They will release a footwear and apparel collection that will include from sneakers to hoodies, t-shirts, and bags. The cartoon character makes an appearance on a variety of pieces, making this collaboration a real treat for all Hello Kitty fans. Converse’s sneaker silhouettes are upgraded with graphics of the cartoon character. The designs go from a revamp of the classic black Chuk Taylors to lovely pink Chuk 70s high top sneakers. Moreover, the styles that also got an upgrade is the brand’s iconic One-star silhouette. You can find them in black, white, red and pink shades. As for the apparel part of the collection, there are hoodies, t-shirts, and sweaters with the cartoon character on them. The colours are the same as the sneakers, which makes it easier to put together an entire Hello Kitty outfit. The Hello Kitty x Converse collection is quite affordable with prices that start at $35 and go up to $100. You can find them starting from August 16 on converse.com and at select retailers.